347IH (FM148) 11" Push-to-Open kit (available through PRO dealers only) on swing gates that open away from the property. post pivot Push-to-Open Bracket. 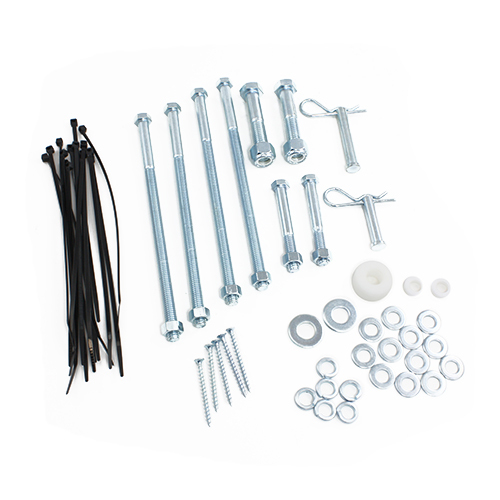 The kit includes modified push-pivot bracket, a 1" clevis pin, and a hairpin clip. Two Push-to-Open kits will be needed if you are using the GTO/PRO for dual swing gate installation. 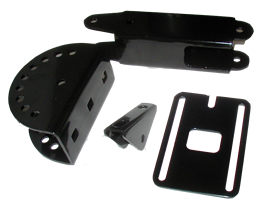 R4388 Push-to-Open Bracket (Long-Pivot) for SW4000XL(available through PRO dealers only) on swing gates that open away from the property. post pivot Push-to-Open Bracket. Two Push-to-Open kits will be needed if you are using the GTO/PRO for dual swing gate installation. 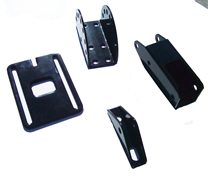 HB300 Post/Gate Bracket Set for SW2000XL / 3000. 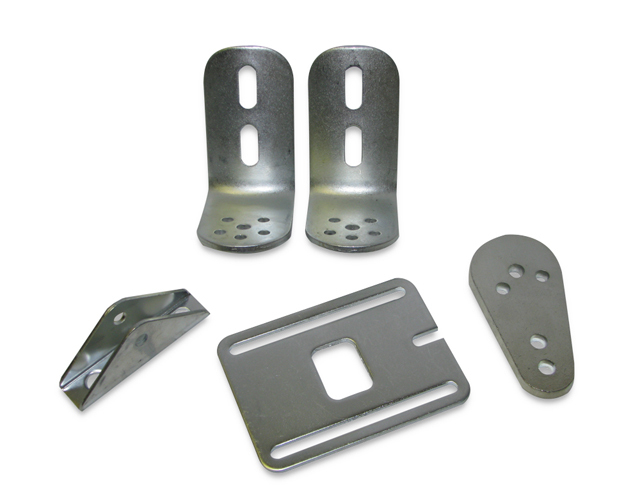 Silver bracket set with captured gate bracket.